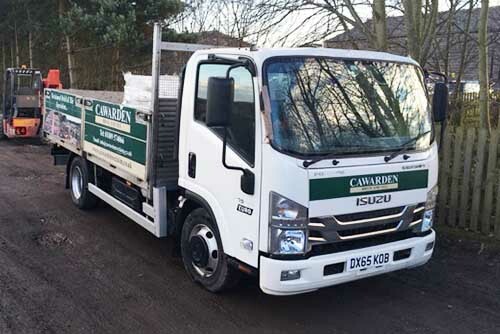 At Cawarden, we have a wide range of specialist lorries and vehicles for all aspects of meeting your delivery requirements. With a dedicated transport manager, we can offer a bespoke delivery service to ensure the best type of vehicle is used for your delivery so if access is a problem this can be discussed and resolved quickly. 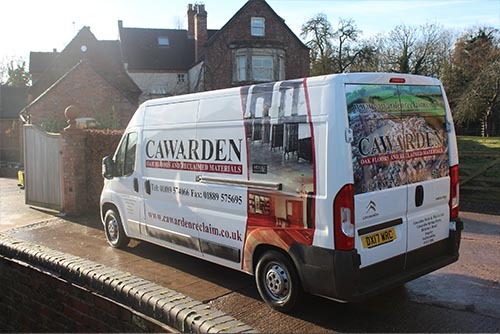 Cawarden has a standard national licence, we can move your goods with full insurance. Call Adam on 01889 574 066 for more information. All our goods are palletised and secured, the drivers will commence with the delivery and unload onto flat hardstanding ground as close to the location as safely as possible (please view terms & conditions of delivery for full details). Prices will be subject to delivery postcode and the vehicles needed for your job. We have a number of lorries that can be accompanied by a detachable forklift from 1 pallet to 18 pallets. 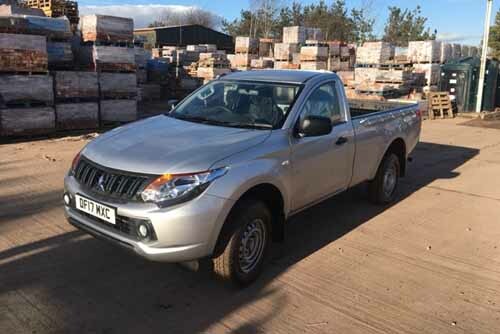 These vehicles are ideal for limited access, with the lorry being able to be left on the road with the forklift ferrying the materials onto the site. 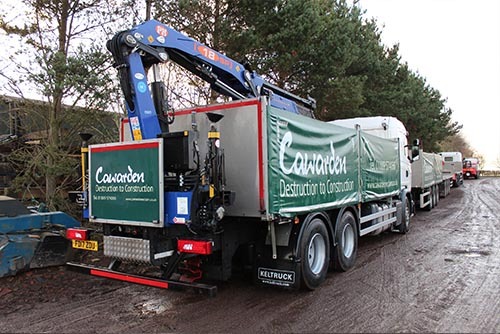 We also have lorries that come attached with a hi-ab crane, making this the perfect vehcile for loads that need to be dropped into specific areas. 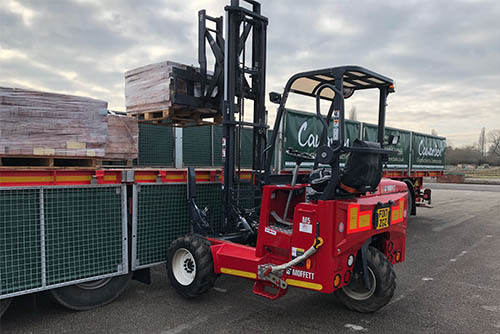 With the ability to lift from 1 pallet to 18 pallets, these vehicles are ideal for sites in a close proximity which require the lorry to drop the materials or lift them over fences and walls (subject to height). Our fleet of 7.5 tonne lorries are ideal for areas with very tight access and smaller deliveries of 1-3 pallets. All deliveries would be unloaded by hand as close to the location as possible and ferried to the site this way. Our vans are ideal for transporting any materials that must be kept dry. If you are having any flooring, radiators, fireplaces or beams. Pickup trucks are the ideal solutions for loads of small quantities that need to get to areas with difficult access. We can arrange this for you via trailer freight or containers. Prices available upon request. TNT or UPS with next day delivery available up to 25kg. Packages up to 2kg can be processed through Royal Mail.